Presentations that can unconventionally reach out the audience can be quite successful. Making the audience feel that they are a part of your subject can leave a positive impact and help you gain more attention, to achieve desired results. Whether you are a manager, director, CEO or an employee down the organizational ladder; depicting office staff or company employees in presentations can help you reach the audience more effectively. However, instead of using actual images which may make some employees feel awkward, you can opt for symbolic images (like stick figure clipart) to depict teamwork, hard work, synergy, competition and other themes in your presentation. 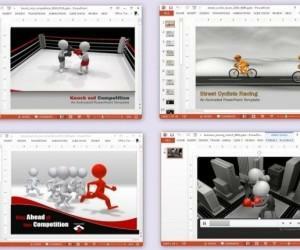 Office Staff PowerPoint Template is a PowerPoint Template with an animated video background. 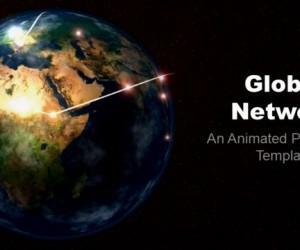 You can download this animation in the form of a PPTX (PowerPoint) template, as well as a video file in MOV, WMV or FLV format. 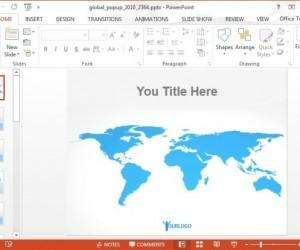 This template can be easily customized from the Presenter Media website by (optionally) adjusting the Saturation and Brightness, before you download it in PowerPoint or a video format. 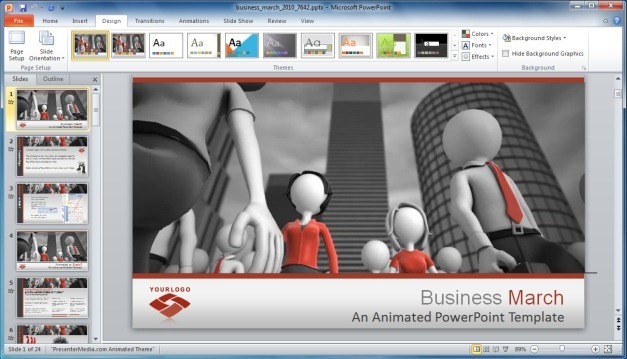 The below image shows the Office Staff animation running in Windows Media Player. 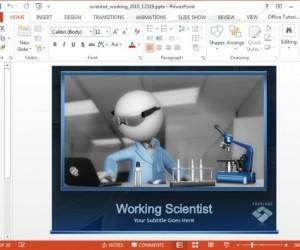 Needless to say, you can customize the PowerPoint version of this animation with custom logo and text and use the video version with any program that supports the respective video format; be it a presentation application or video editing software. 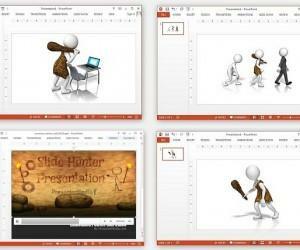 This is a comprehensive template with animations, editable charts, SmartArt Graphics and a wide variety of presentation layouts for making animated presentations. 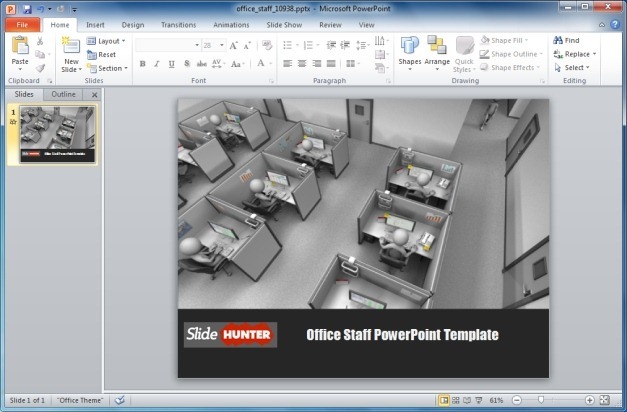 You can use the clipart and animations in this template to depict office staff in different scenarios with the help of many flexible presentation layouts that come with the sample slides of this template. 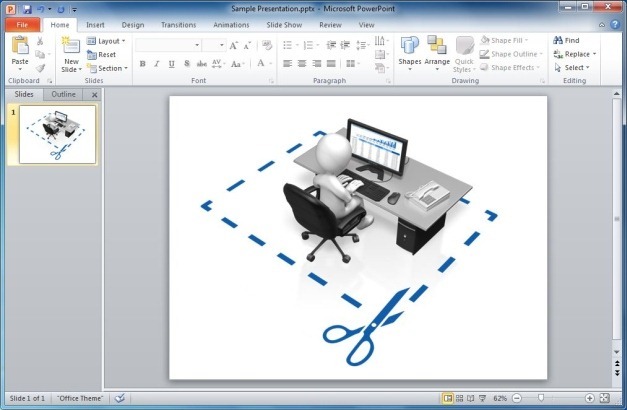 This clipart shows a stick figure in an office cabin with a dotted cut-here line. This clipart can be symbolic for representing a position that may have to be filled at office or the need for finding the right candidate for a promotion. This animation can be downloaded in GIF, MOV or Flash format in a custom resolution. 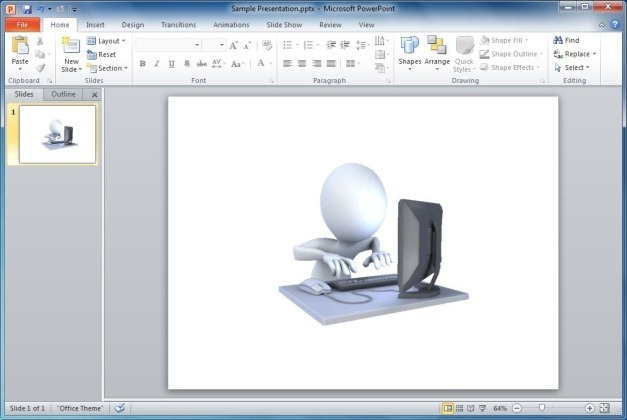 The animation shows a stick figure working hard on a computer. This animation can be symbolic for showing hard work, stress at work, employee motivation, etc. 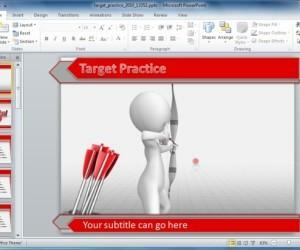 You can easily insert this animation in PowerPoint using the GIF version.